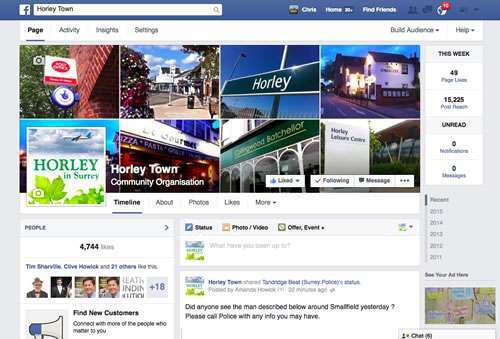 What’s on in and around Horley? Last year's Sins & Stripes show in Horley was a great success. Keep this date in your diary and support a great local initiative. Sunday 13th September in Horley Car Park next to The Factory Shop. St John's Ambulance HAll will host an antiques valuation day with valuer TV personality Catherine Southon. The 2015 Donkey Derby and Dog Show will once again be located in the Recreation Ground. Last years event was very well attended so one not to be missed. Saturday 28th November. More info to follow soon.